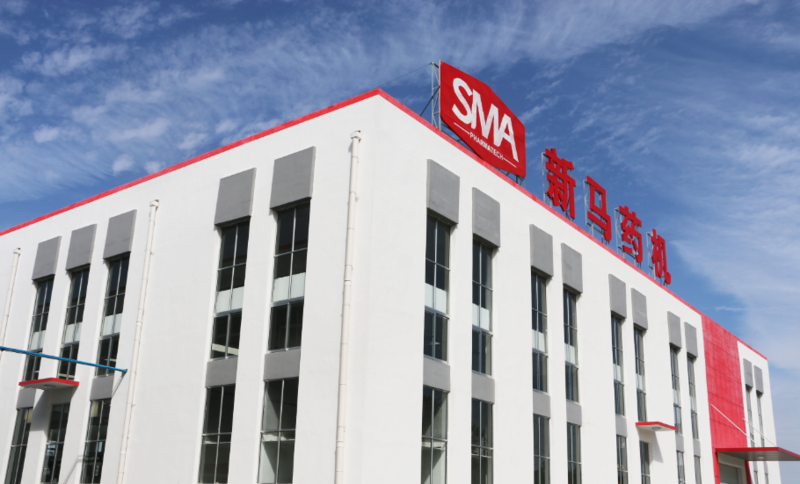 In 2014, the company restructured to SHANDONG SMA PHARMATECH CO.,LTD. In 2009, MINI/MIDI series Lifting Machine acquired CE certificate issued by DNV, The company passed through High &New Technology Enterprise Certification. 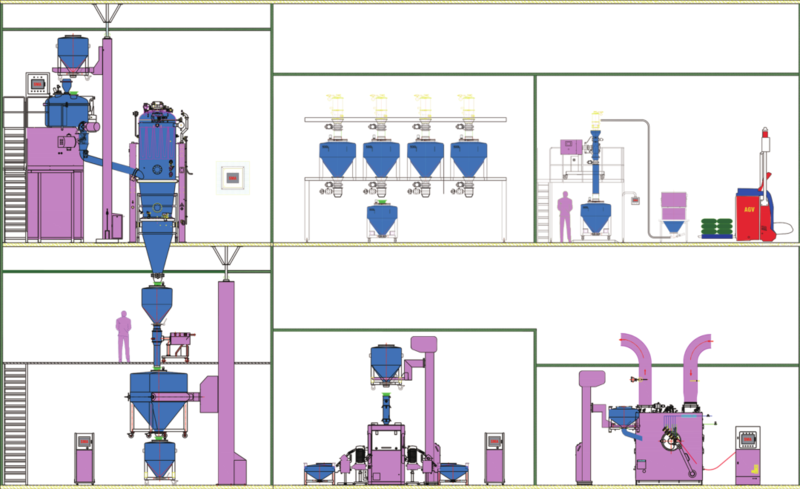 In 2008, GS series solid wall pan Coating Machine acquired CE certificate issued by DNV. 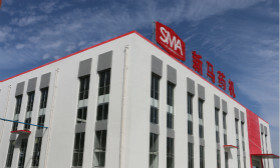 In 2003, ZIBO IMA XINHUA PHARMATECH CO.,LTD was created by Italy IMA & Shandong SHINVA, the ratios of investment are 82% & 18%，the original joint venture（ZIBO IMA MACHINERYMANUFACTURE CO.,LTD.） was merged into the new company and ran togerther. In 2002, the company removed to ZIBO High&New Tech Zone YUQIAO Industrial Park. In 2001,Hongkong Mr.Chen NaiJi quit the investment, the joint venture partners changed to IMAHONGKONG FAR-EAST & SHANDONG SHINVA, the ratios of investment are 60%&40%. From 1996, ZIBO IMA based on IMA group’s advanced manufacture technology & experience,imported critical precise spare parts, started to assemble IMA-ZANASI series Automatic Capsule filling machine & relevant accessories. In 1995, ZIBO IMA XINHUA MACHINERY MANUFACTURE CO.,LTD. was created by IMA HONGKONG FAR-EAST group、SHANDONG SHINVA& HONGKONG Mr.Chen NaiJi, the ratios of investment are 54%36%&10%.